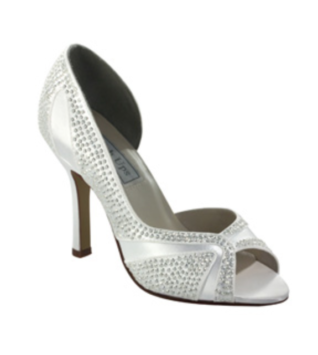 Nadia Shoes are perfect for your prom, homecoming, pageant, or special event! 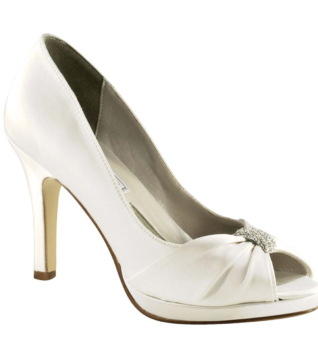 Pure sophistication is a pair of these stunning Touch Ups by Benjamin Walk Nadia pumps. 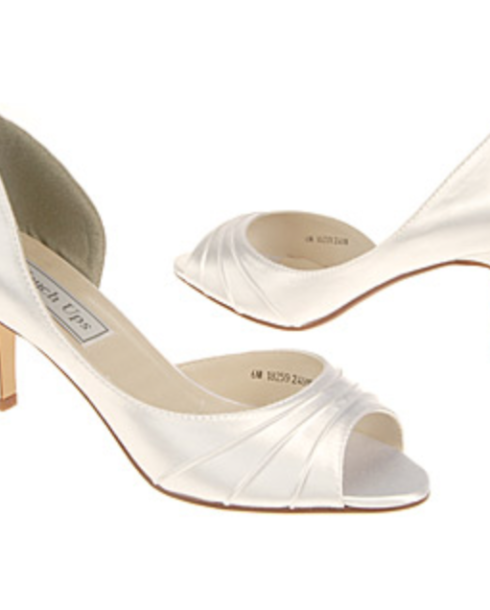 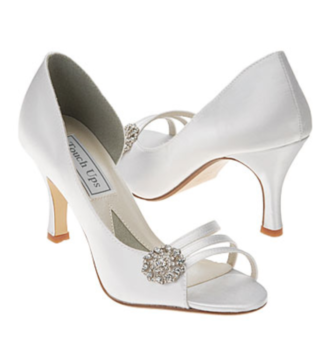 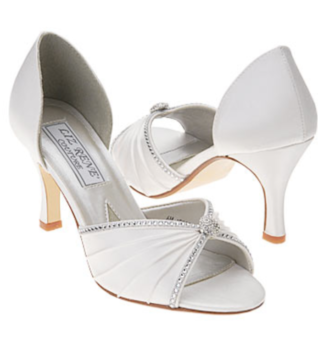 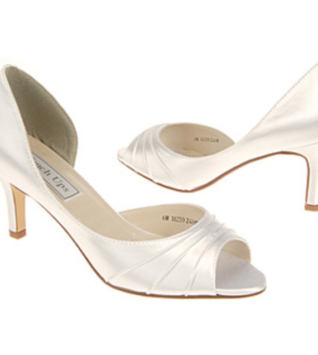 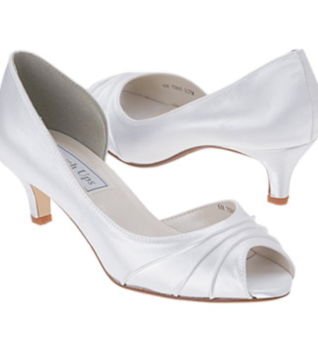 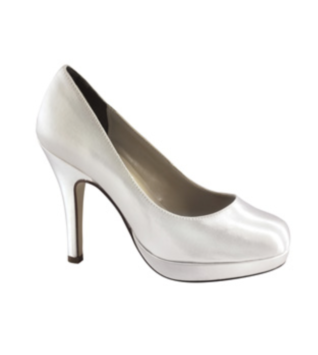 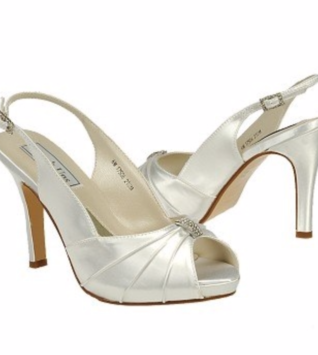 Style 249 Shoes have satin upper in a d’orsay dress pump style with a round open toe. 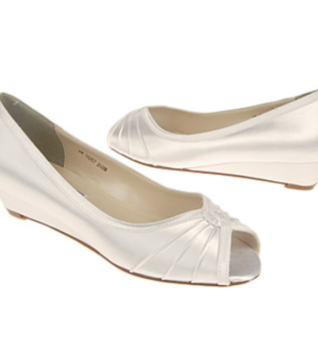 A gorgeous, pleated vamp adds a modern touch to a timeless, classic silhouette pair of shoes. 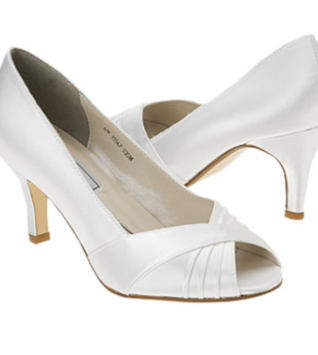 Cushioned insole and leather outsole.